Drake continued to tour the UK on his current The Boy Meets World Tour. 26. 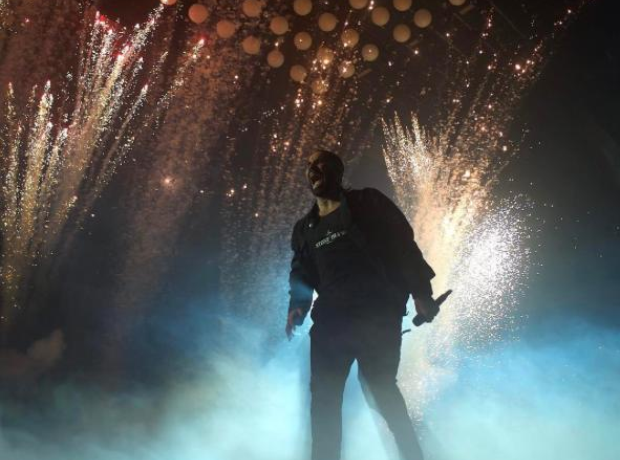 Drake continued to tour the UK on his current The Boy Meets World Tour.